Dainty Doll in Inveruire will now offer the Million Dollar Facial. The first of its kind in the north-east, business partners Samantha Filby and Lyndsay Eccles are excited about offering the treatment to their customers from May 11. A luxurious facial, the treatment is designed to deeply exfoliate dead skin cells and remove non-terminal hair while polishing the skin, flushing toxins and increasing and stimulating the natural collagen and cell turnover. It involves skin analysis, advanced dermaplaning, a lymphatic draining massage, mico-needling, and a hyaluronic acid mask. The facial targets pigmentation, lines and wrinkles, dull or tired skill, acne scarring, puffiness, rosacea, and acne breakouts. It is suitable for all skin types and a course of four to six treatments is advised, with one session every four to six weeks for maximum results. 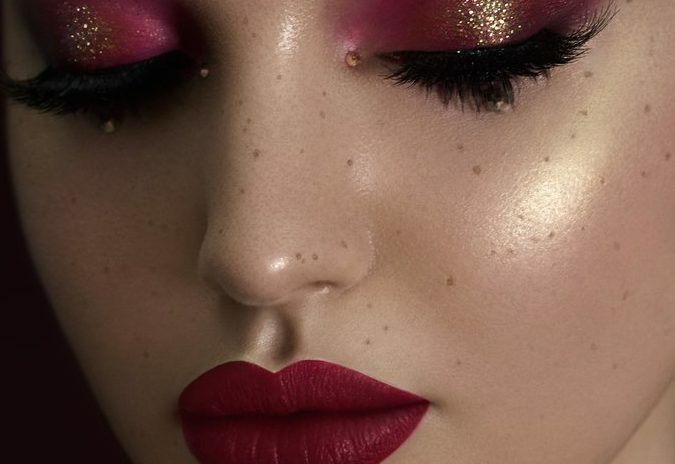 The benefits include brighter, smoother, firmer skin, increased hydration levels, flawless makeup application with a glowing, even skin tone, and it reduces pigmentation and scarring. Lyndsay said: “Million Dollar Facials are among the newest facials to hit the headlines. The results obtained are amazing – you’ll have much clearer and smoother skin and it helps to target acne scarring, hyperpigmentation and fine lines, all in the one treatment. “We’re living in an era where skin care really matters now. This treatment, combined with the aftercare and recommended course of additional treatments, will ensure optimal results are acheived. 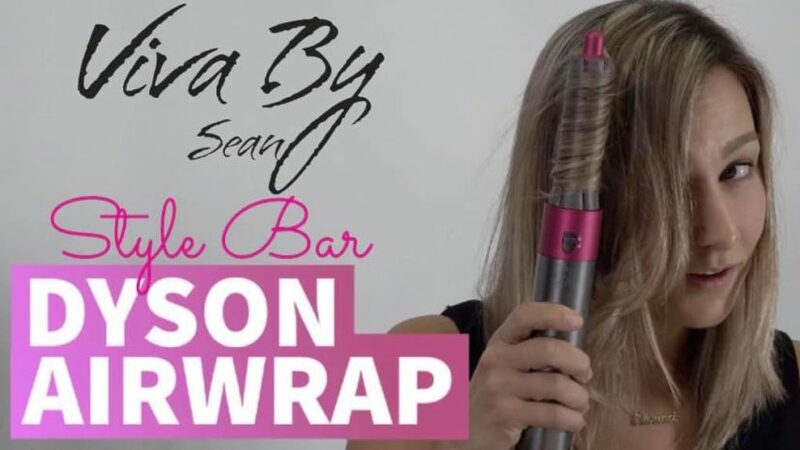 It also doesn’t just stop with your face as it can be used to target stretch marks, hair loss and many other unwanted imperfections. The treatment is also for both men and women. The Million Dollar Facial will be available at an introductory price of £90 for the first month, which will increase to £120 thereafter. 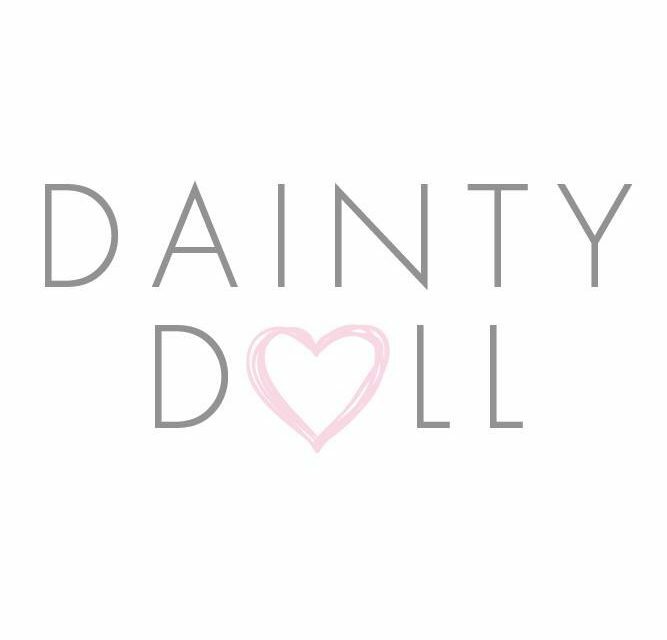 To book a treatment with Dainty Doll message the Facebook page here.